or Dustin Rennells, Operations Manager urbannutcrackerinfo@gmail.com for logistical information. 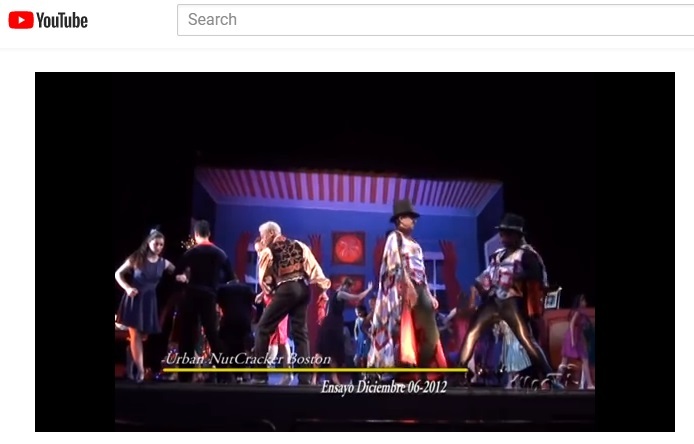 Download our Urban Nutcracker Boch Center Shubert Theatre Press Release here. 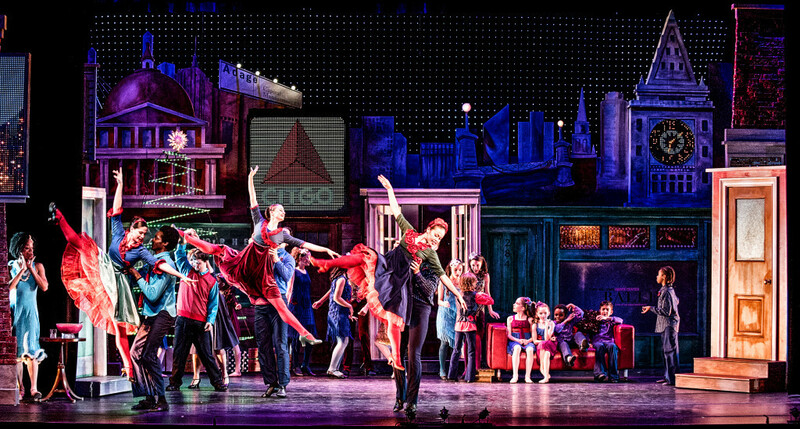 This year our production is at the Boch Center Shubert Theatre in Boston’s historic theatre district. 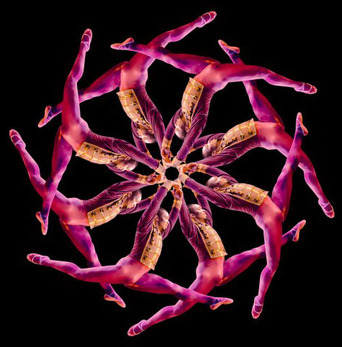 To that end, our dancers must represent that. 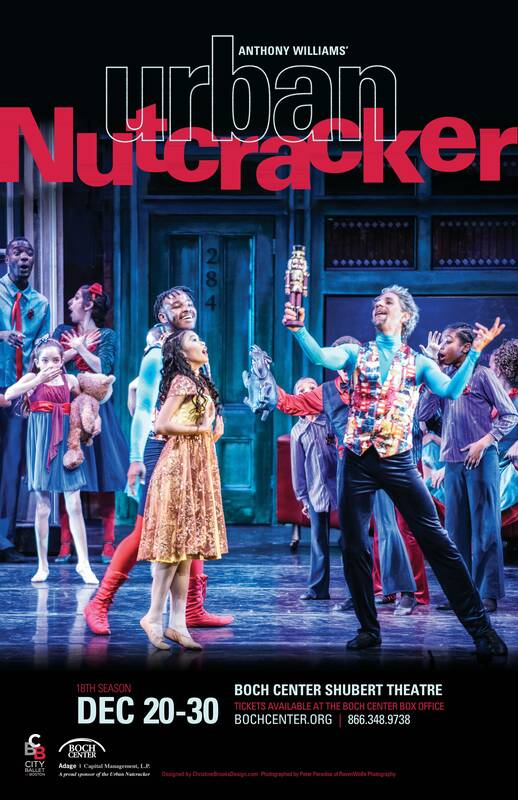 CBB’s Tony Williams’ Urban Nutcreacker is a professional production and requires a serious commitment on the part of all of our young dancers and their families to attend all rehearsals. 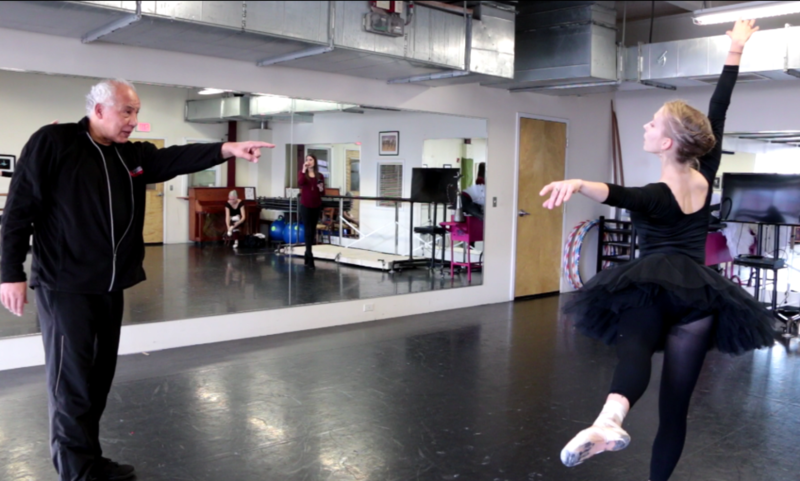 Rehearsals run September-December – mostly on weekends – in Jamaica Plain, MA. 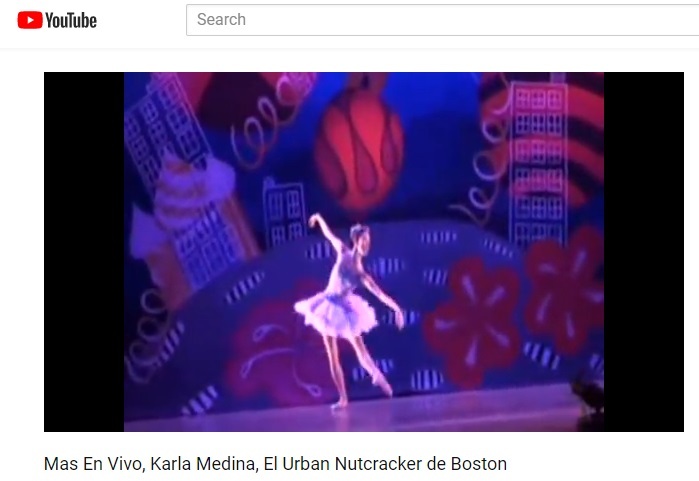 The Urban Nutcracker celebrates multicultural Boston through a broad range of diverse dance styles. Wheelock Family Theater’s Wheel Award alongside Jacques d’Amboise. champion for Greater Boston’s arts and cultural community. Learn more at bochcenter.org. 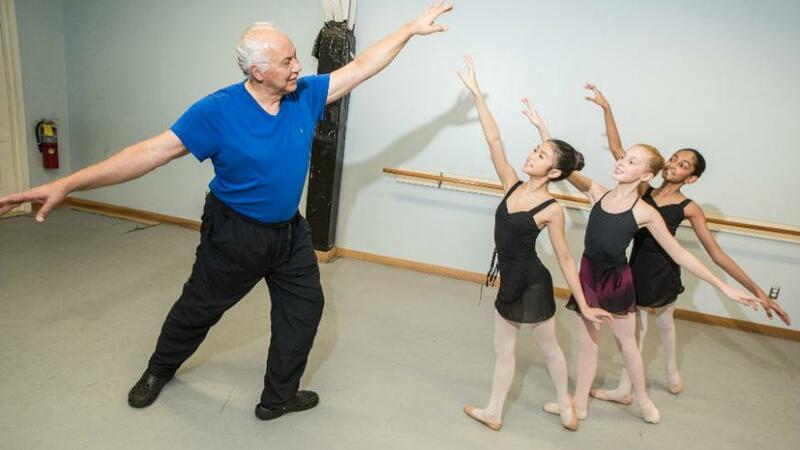 Tony Williams, the founder of the performance and owner of the Tony Williams Dance Center, combined ballet, urban tap, hip hop, swing, flamenco, step, and jazz into this original performance. 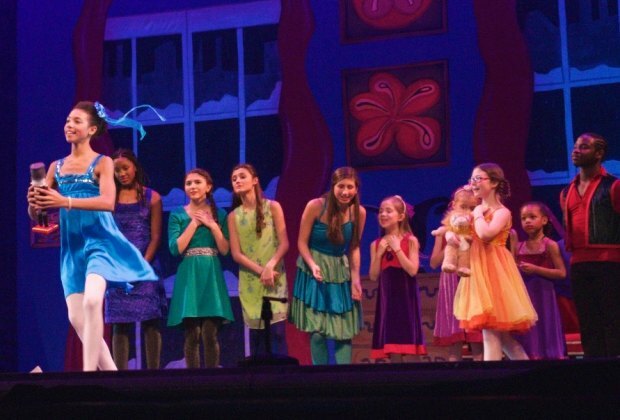 The atmosphere is relaxed, the variety of dance styles keeps young children engaged, and the diverse cast is full of kids who young audience members can connect to. 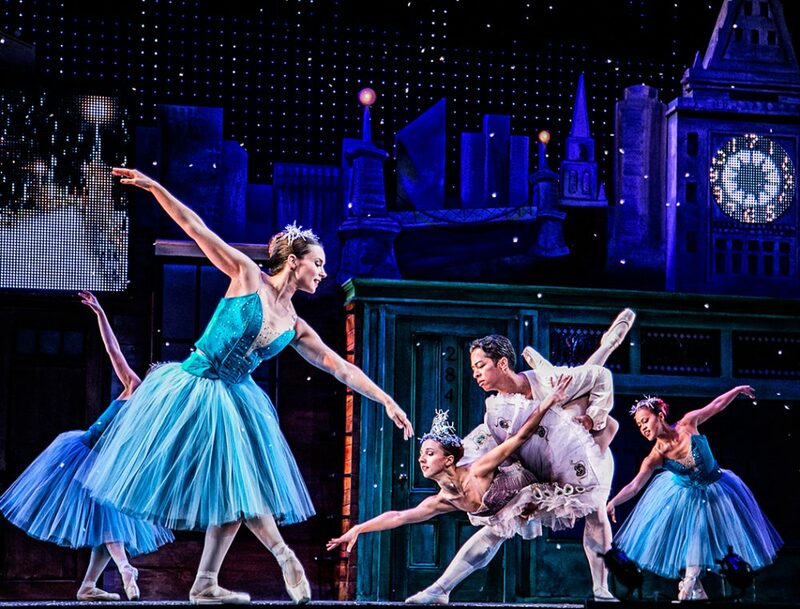 Best of all, the Urban Nutcracker makes going to the ballet fun. 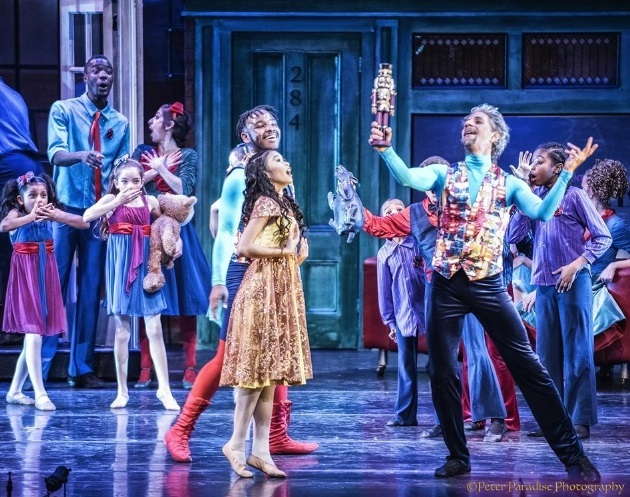 Here are the top ten reasons I recommend taking kids to see the Urban Nutcracker, plus a few tips for getting the most out of the experience. Urban Nutcracker will also honor the iconic story of Make Way For Ducklings, written and illustrated in 1941 by Robert McCloskey. 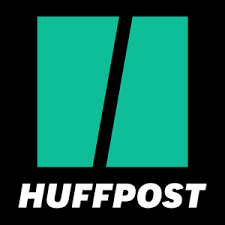 The production will partner with the Boston Police Department to invite an officer to play the role of “Officer Michael” at each performance. Representing a variety of neighborhoods and towns within Greater Boston, “Officer Michael” will lead the ducks, dancers ages 7-10, in their procession across the stage. 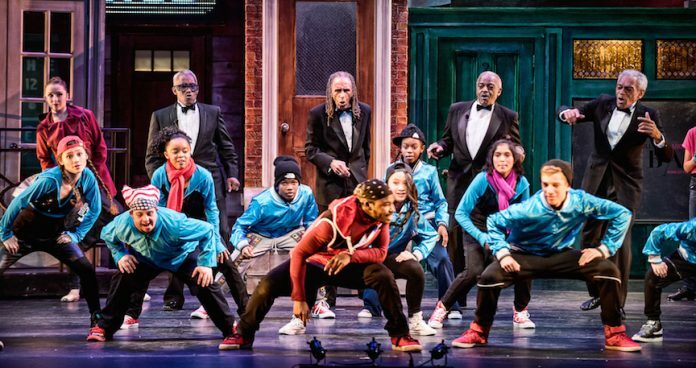 “Tony Williams’s 14th edition of the street smart Urban Nutcracker soars aesthetically and satisfies emotionally. 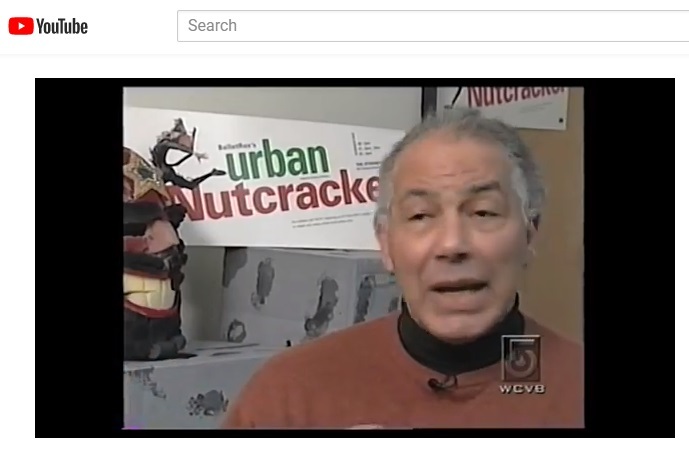 Urban Nutcracker featured on ABC Nightly on 12.23.2011. 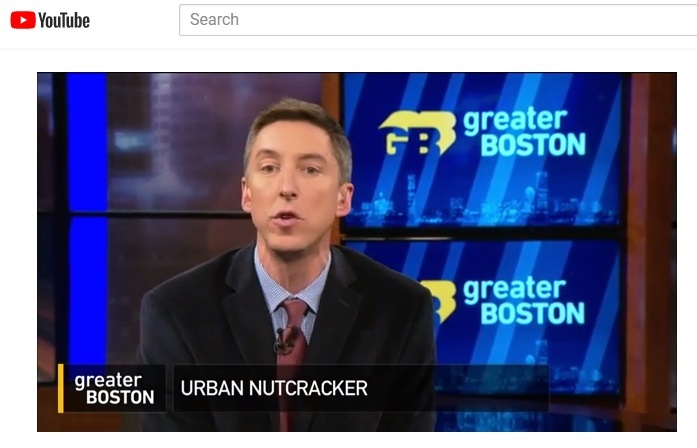 Urban Nutcracker is featured 6 minutes into the clip and after the advertisement. Tony Williams, director of the Urban Nutcracker, talks about his rise from the Bromley-Heath project to an international ballet star on Chronicle, 2014. In honor of our LGBT friends and family, this special performance will feature local LGBT groups, performers and supporters. 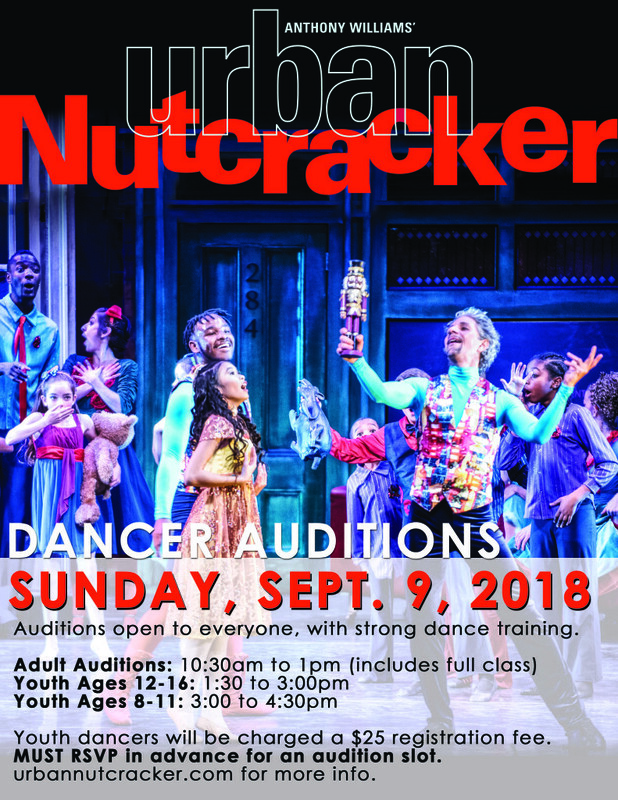 This truly revolutionary performance is an extension of Urban Nutcracker’s dedication to Equality and every member of our diverse community. Williams said he was a lost 13-year-old kid who was in a youth street gang, getting into trouble and fights. 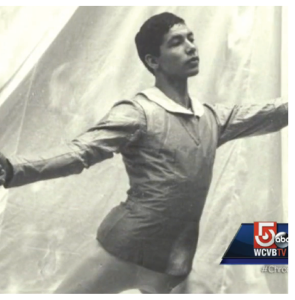 He began taking the trolley from Centre Street downtown to the Boston Young Men’s Christian Union, similar to a YMCA, where he lifted weights and did gymnastics.